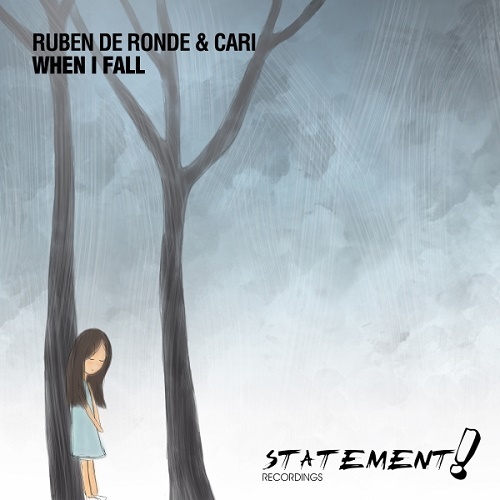 Hooking listeners with its mysterious atmosphere and gradual build, Ruben de Ronde & Cari's 'When I Fall' has all the hallmarks of Trance fan's top favorite. 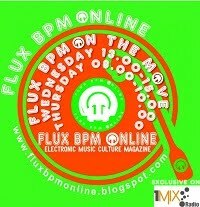 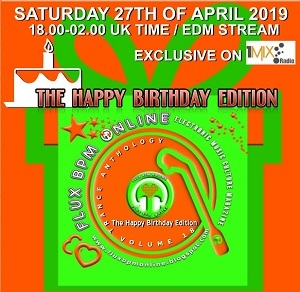 Laced with angelic vocals, stellar chord progressions and club-ready bass, this record marks yet another phenomenal Statement! release.